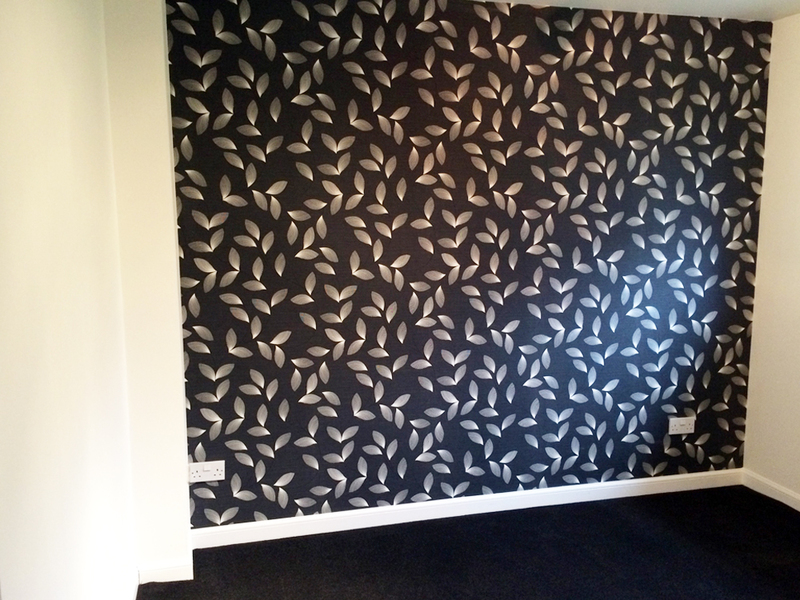 Some of our recent work and customer testimonials. 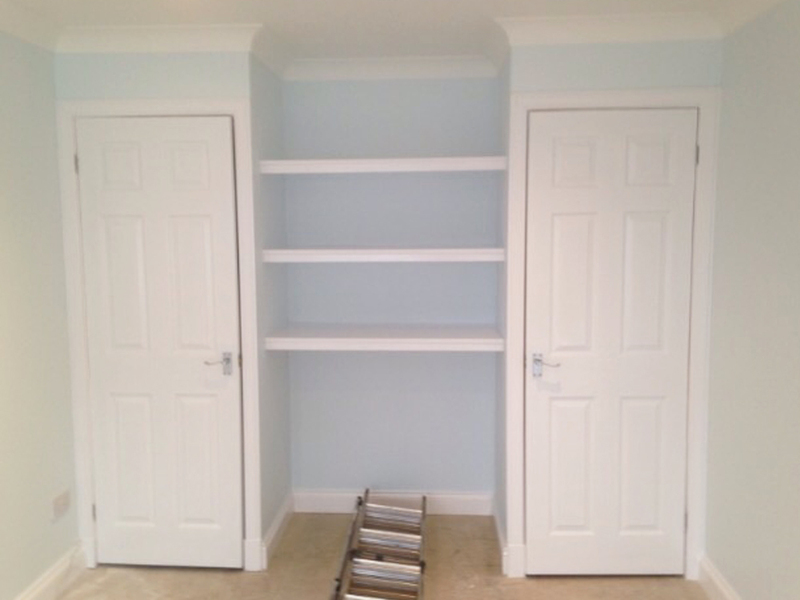 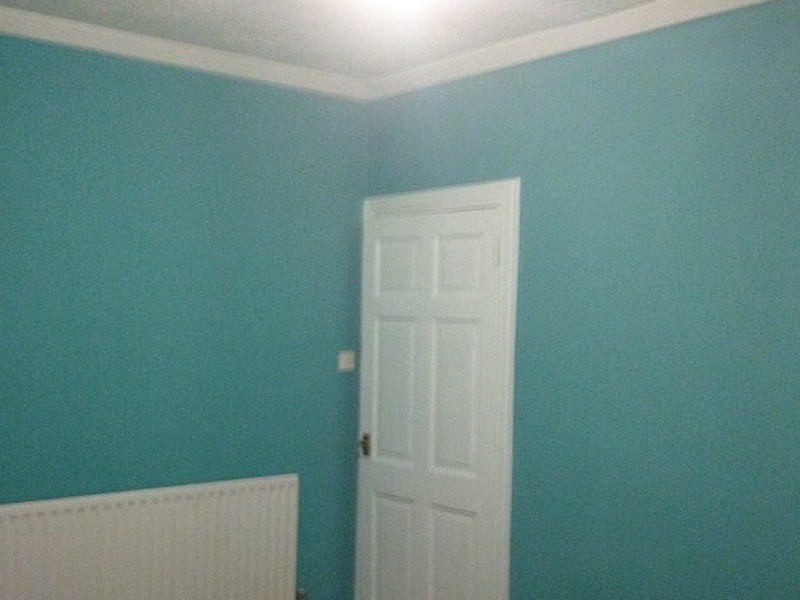 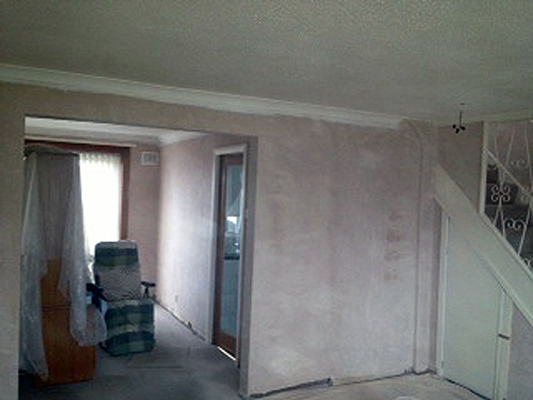 Wall replacement, plastering, painting and decorating throughout from JD painters and decorators Glasow. 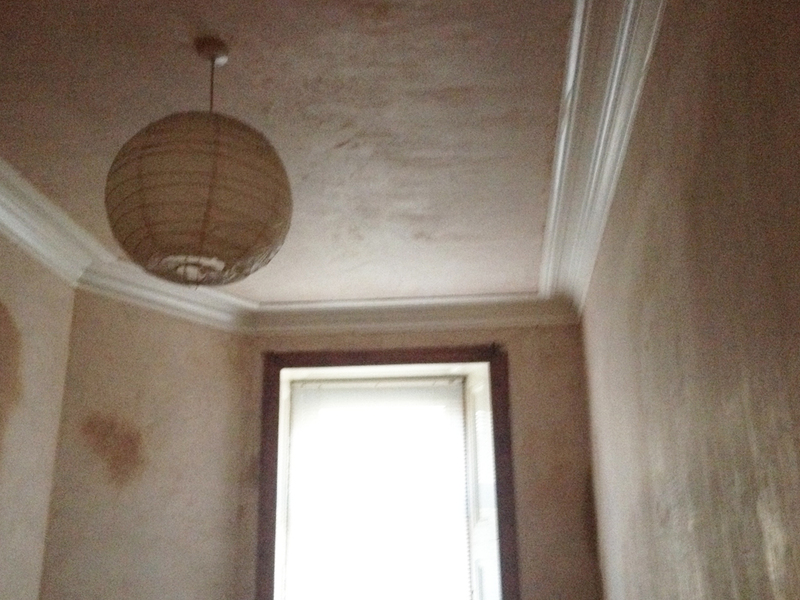 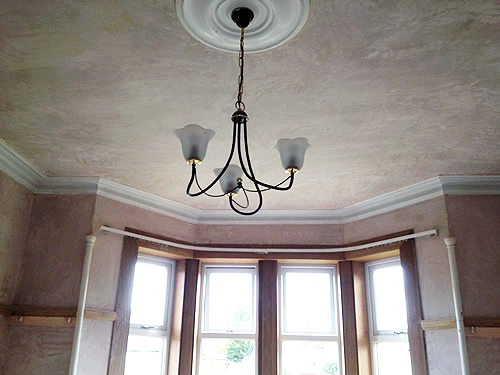 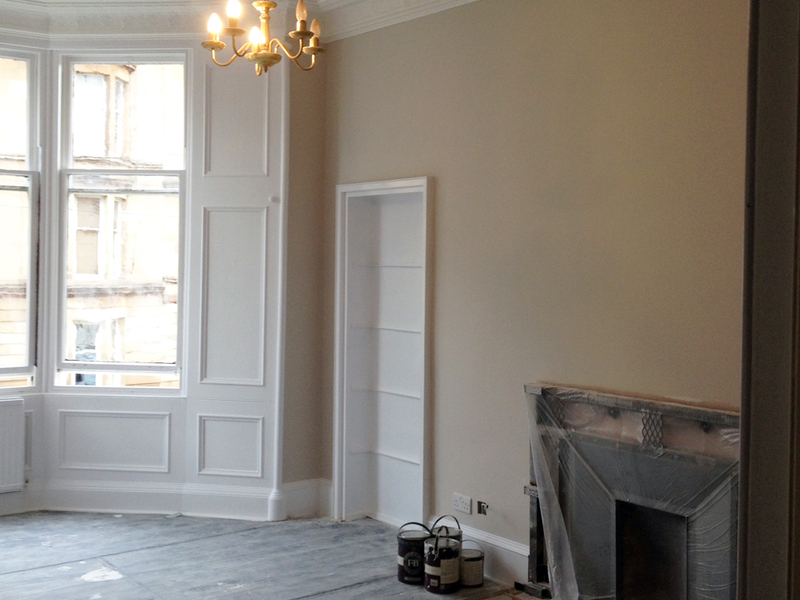 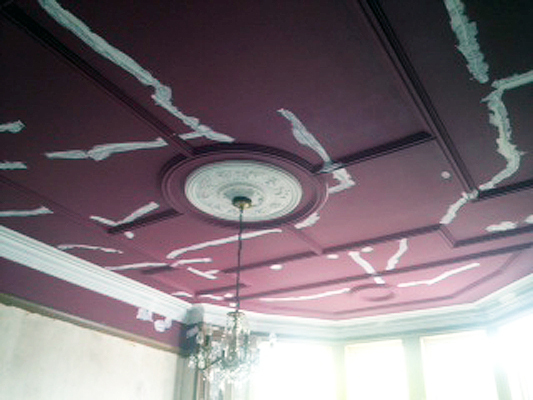 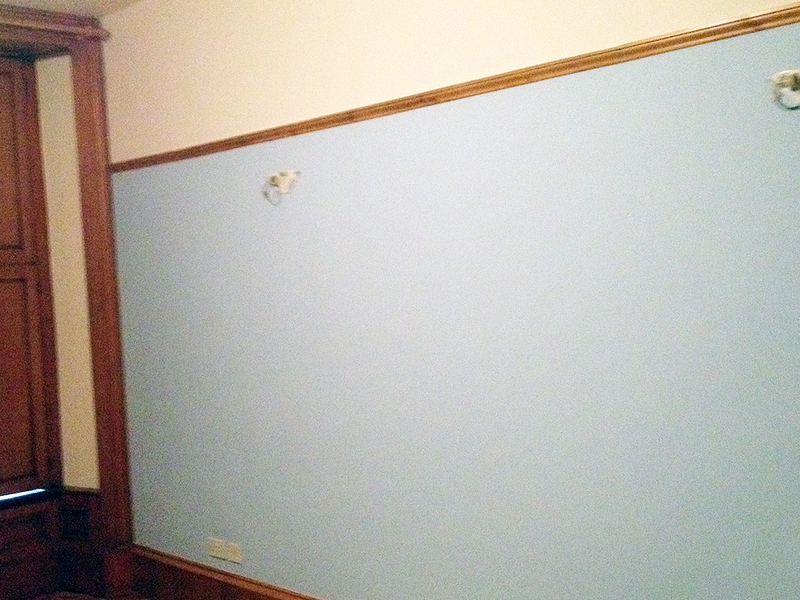 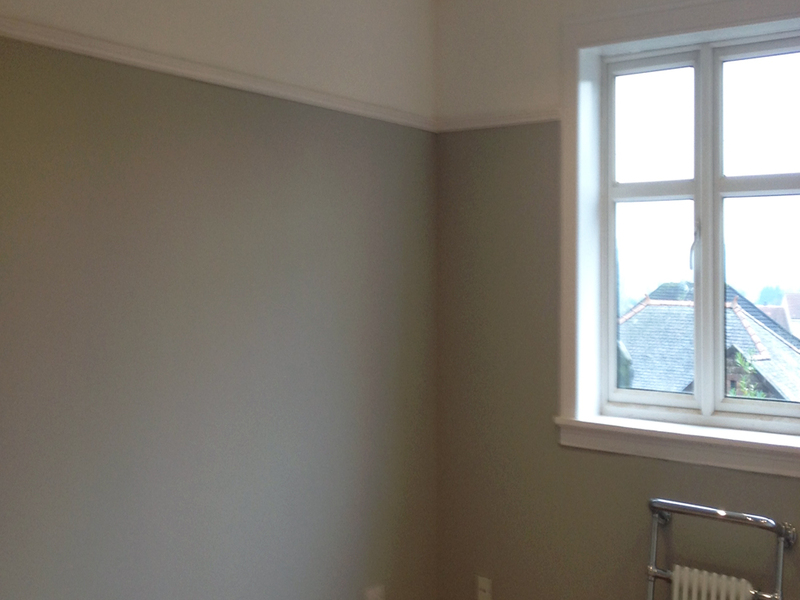 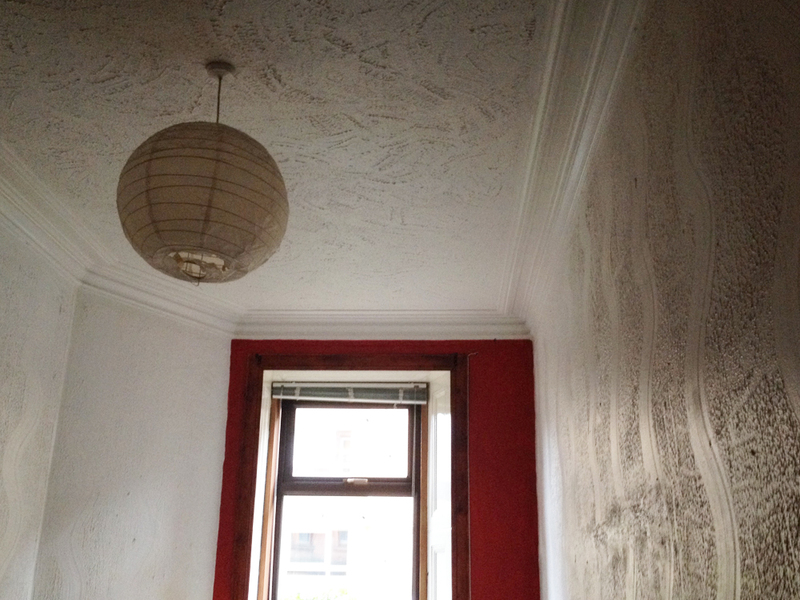 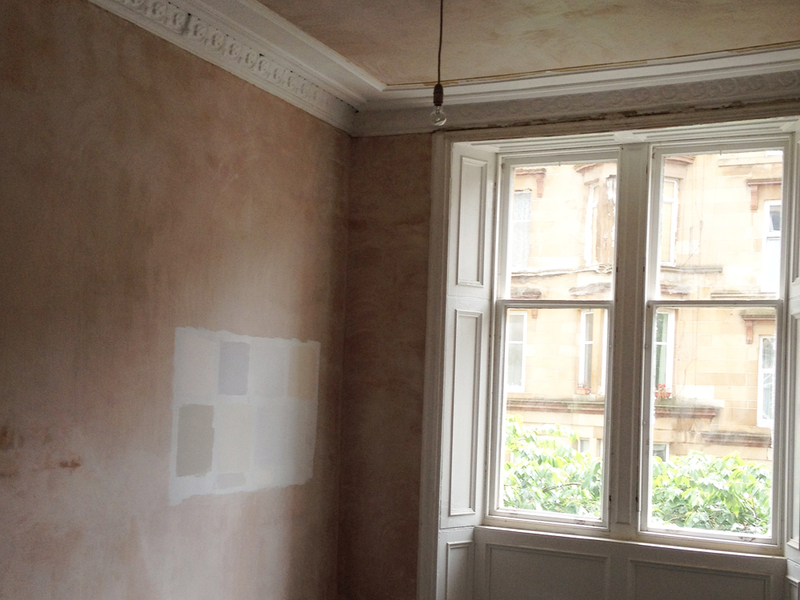 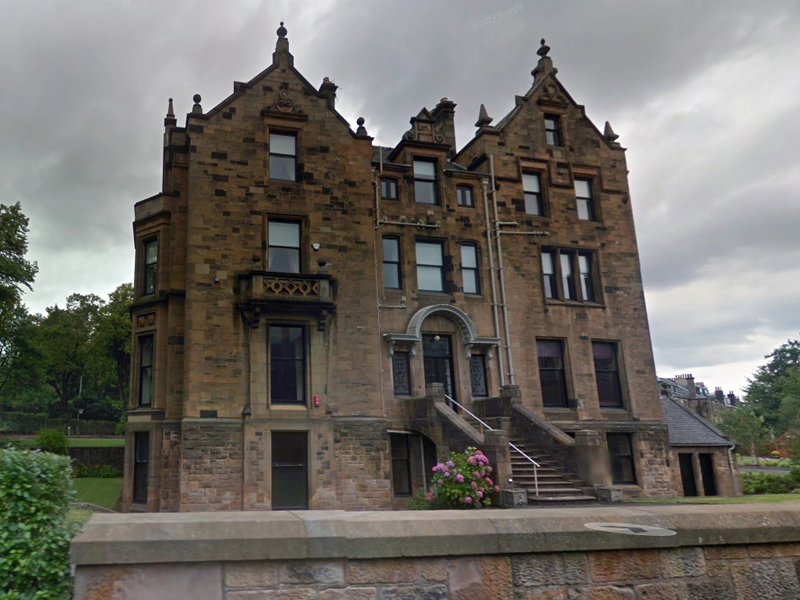 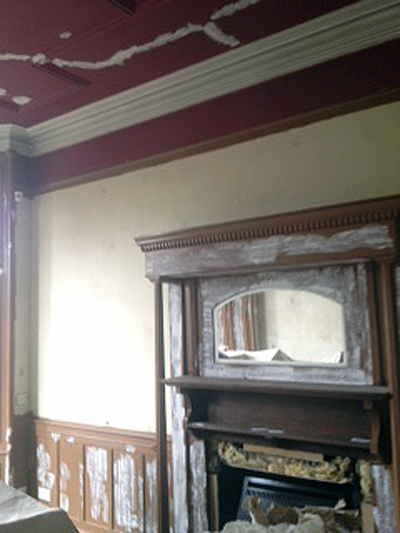 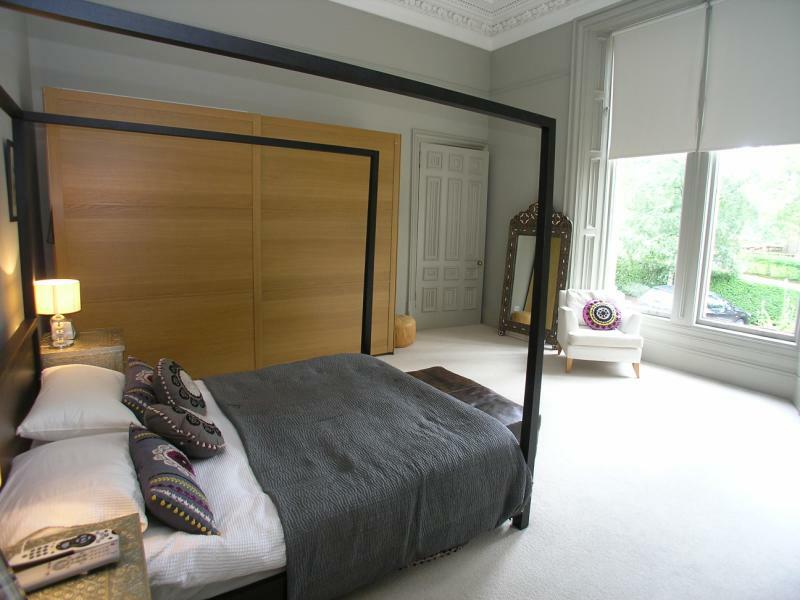 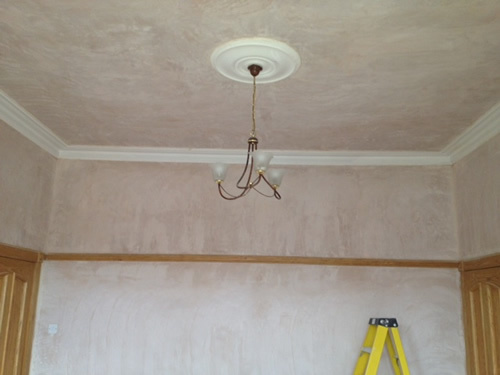 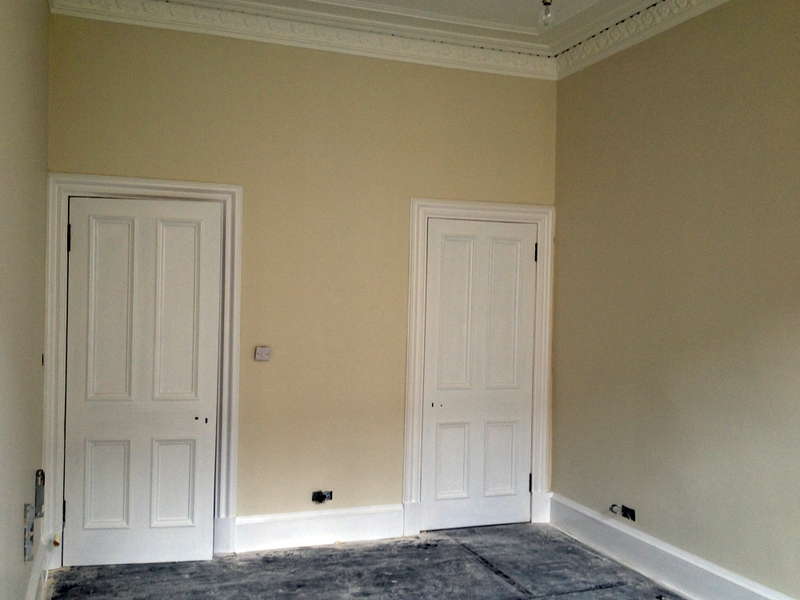 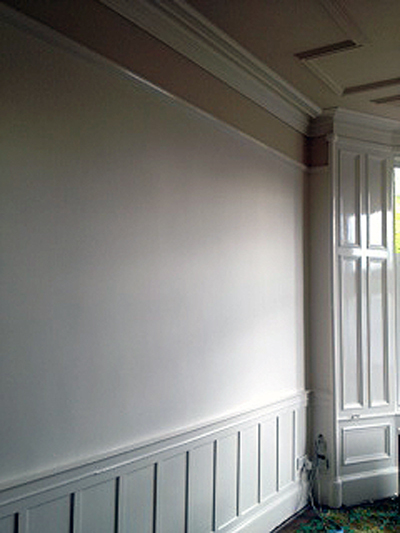 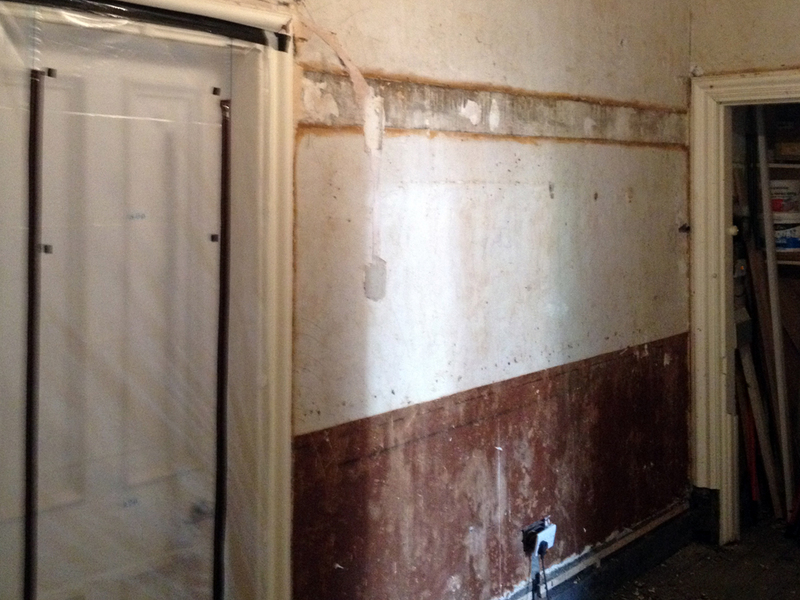 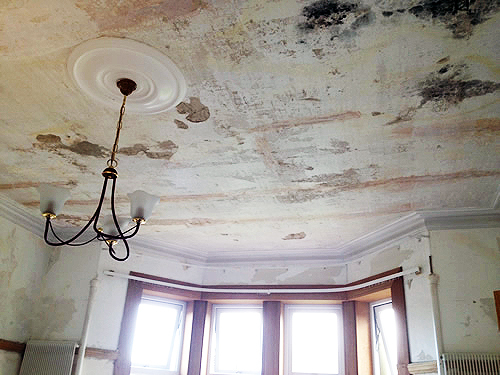 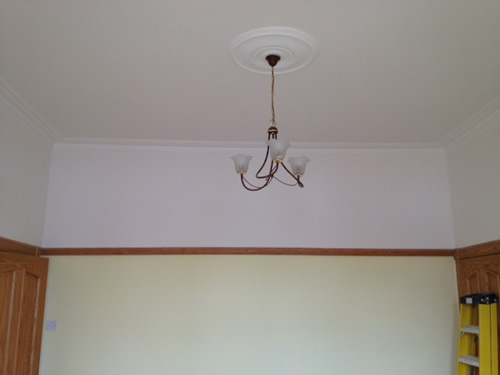 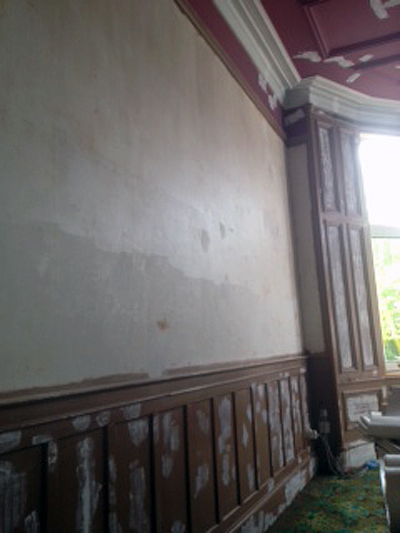 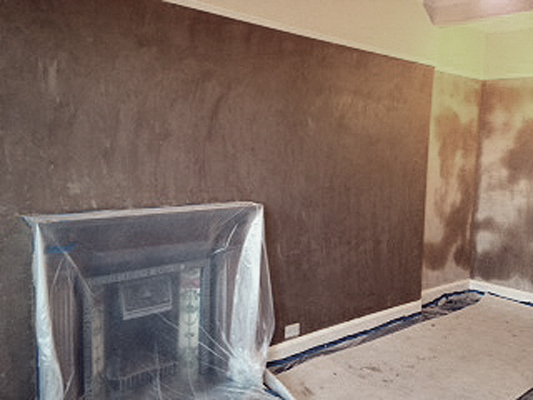 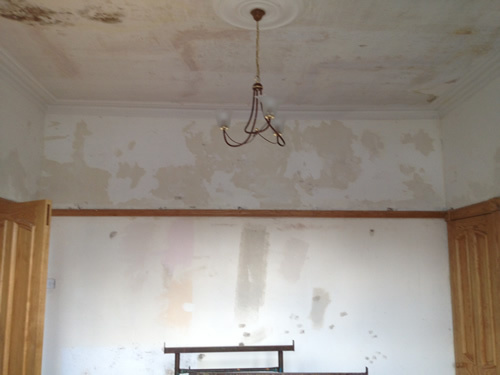 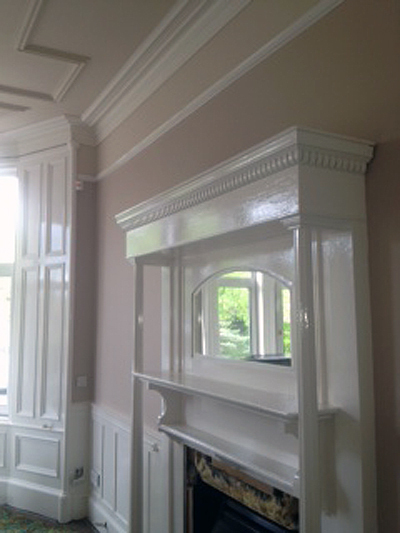 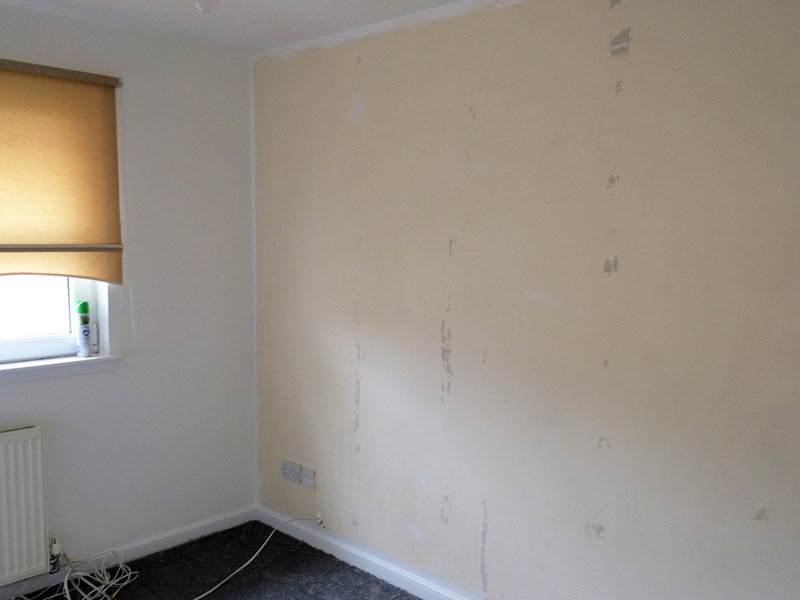 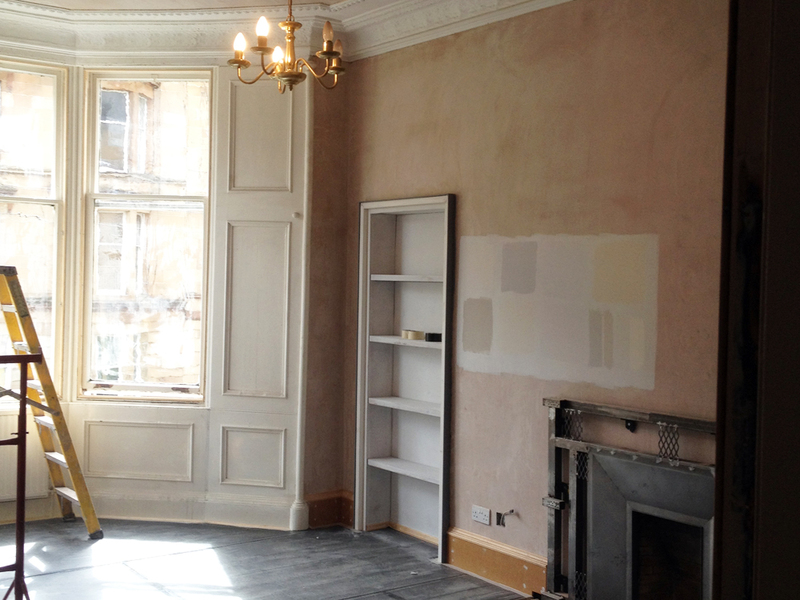 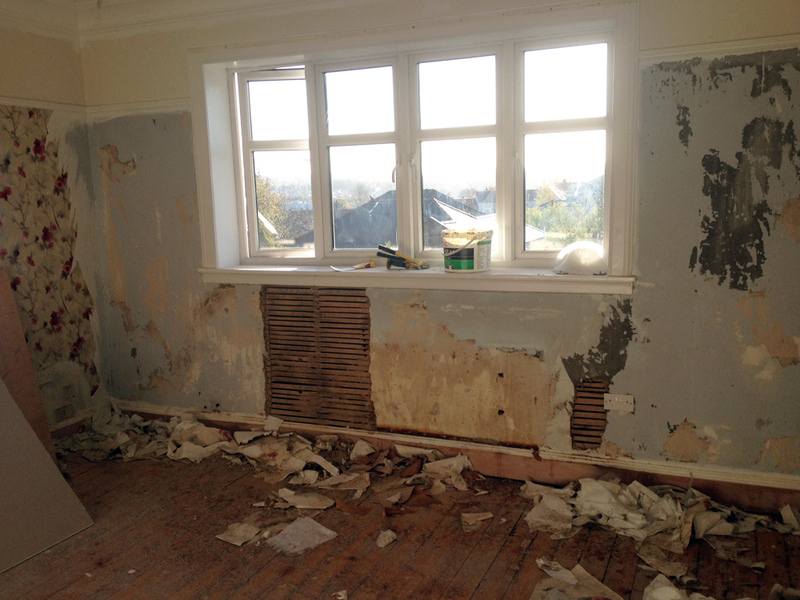 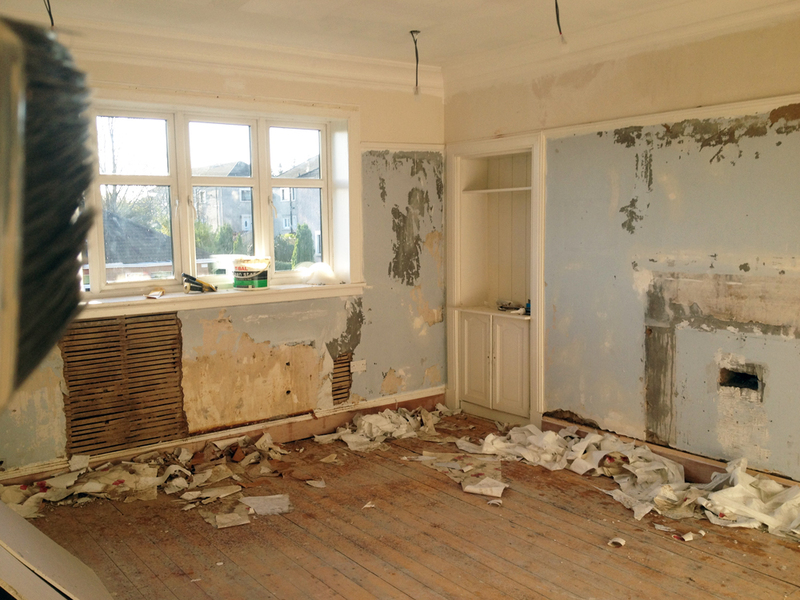 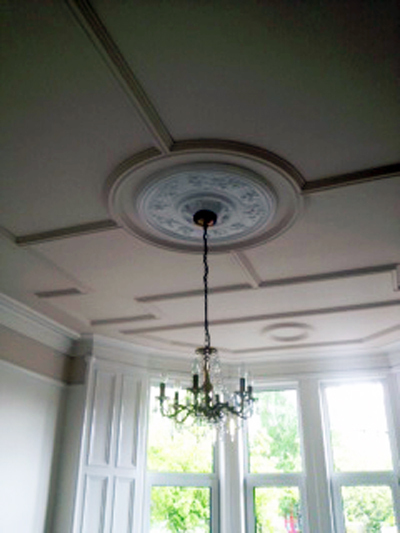 Plastering and decorating throughout six rooms including cornice, windows and ceiling repair, in Glasgow. 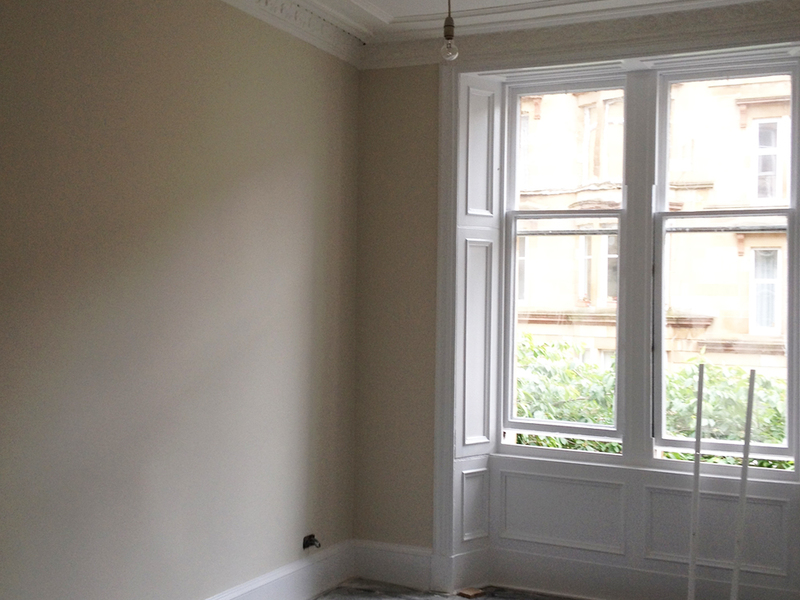 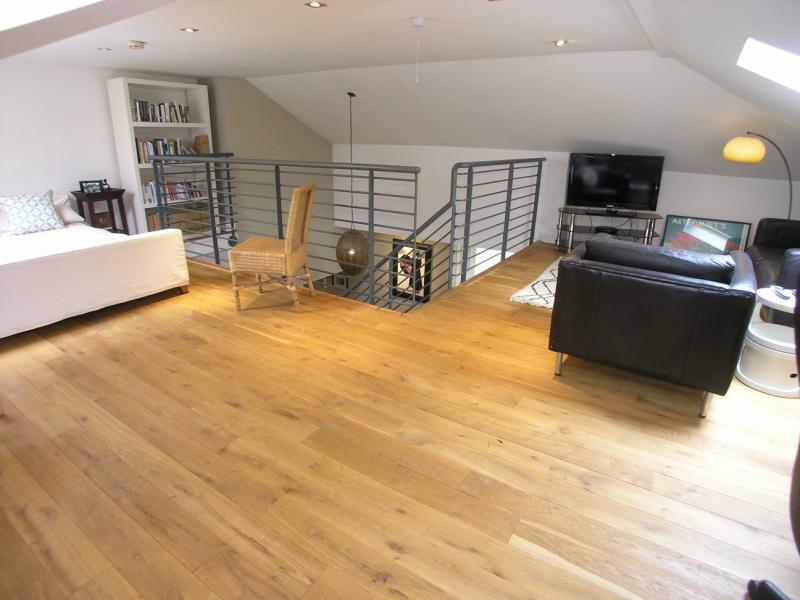 “JD painters and decorators Glasgow provided a speedy and competitive quote to plaster six rooms including a hallway and landing. 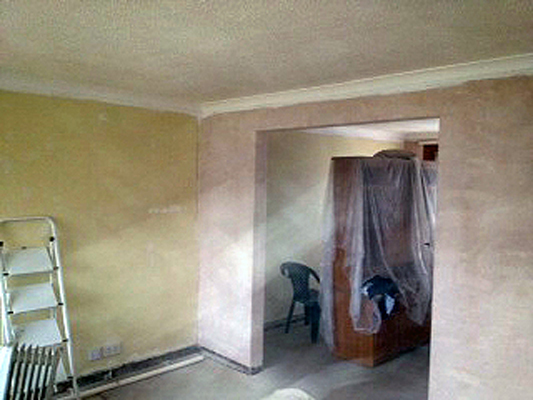 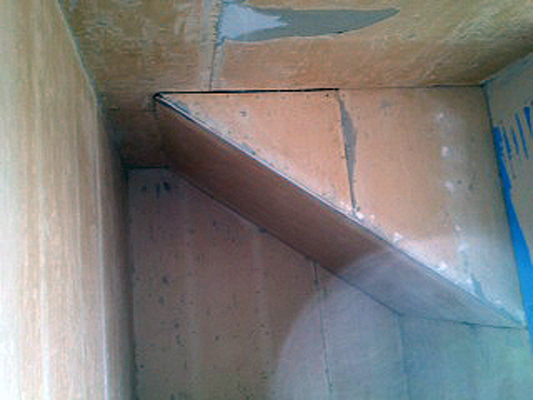 On holiday for the period agreed for the work, John and his team of plasterers and decorators worked diligently and completed the work to an excellent standard, with no input or oversight from myself -. 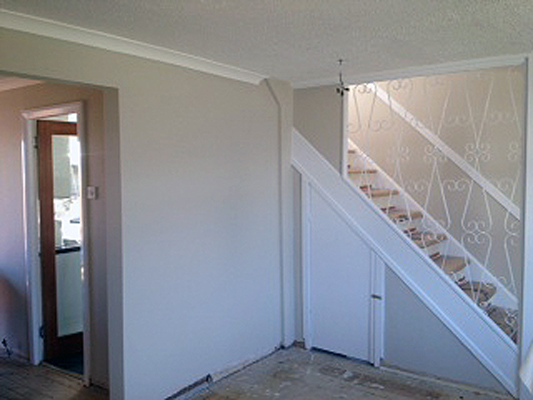 Decorators & Painters JD Decor. 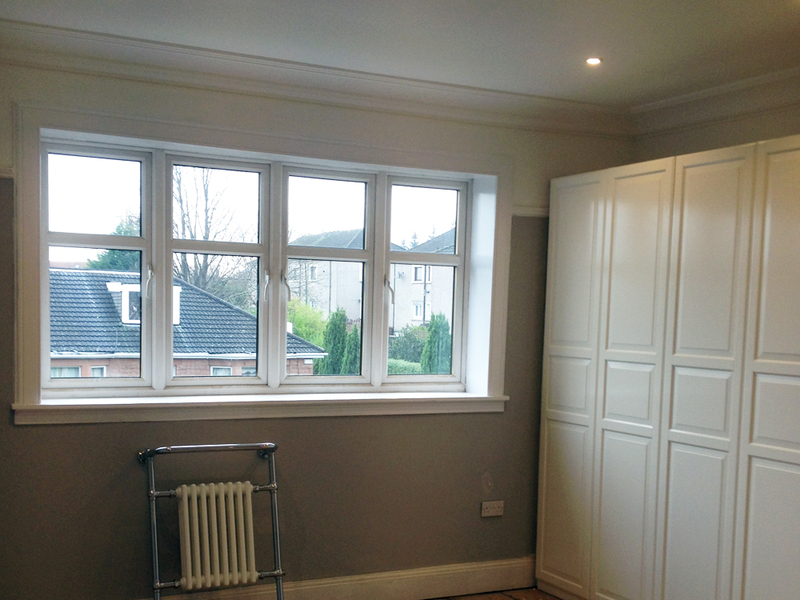 Kirkton Avenue, Knightswood Glasgow G13. 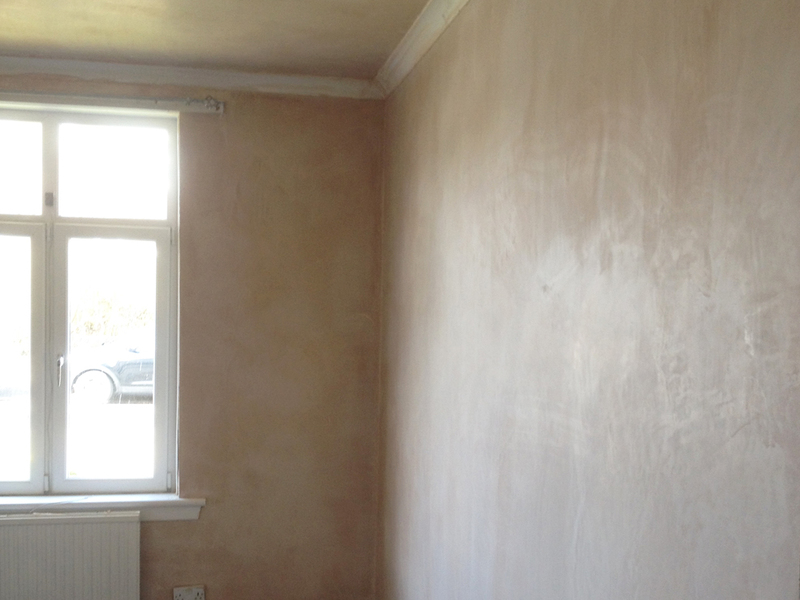 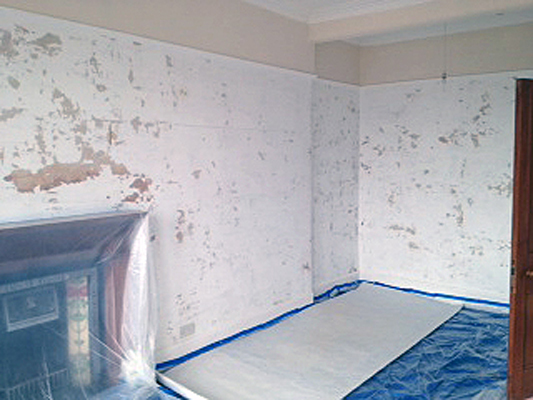 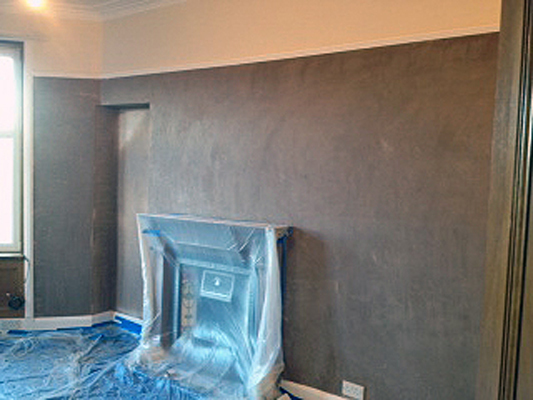 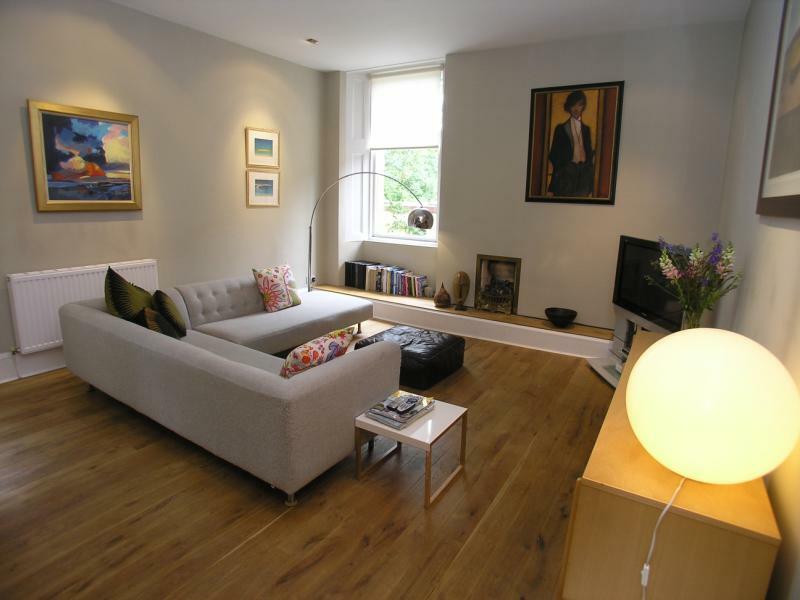 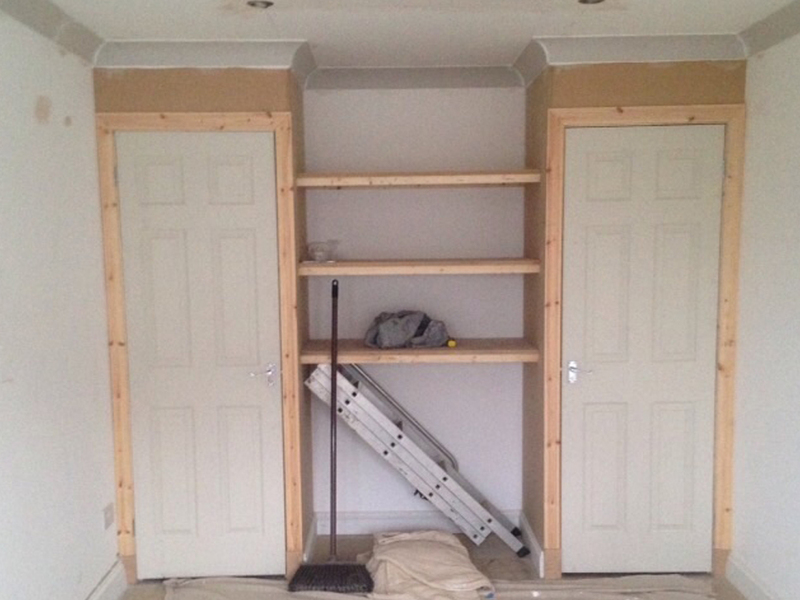 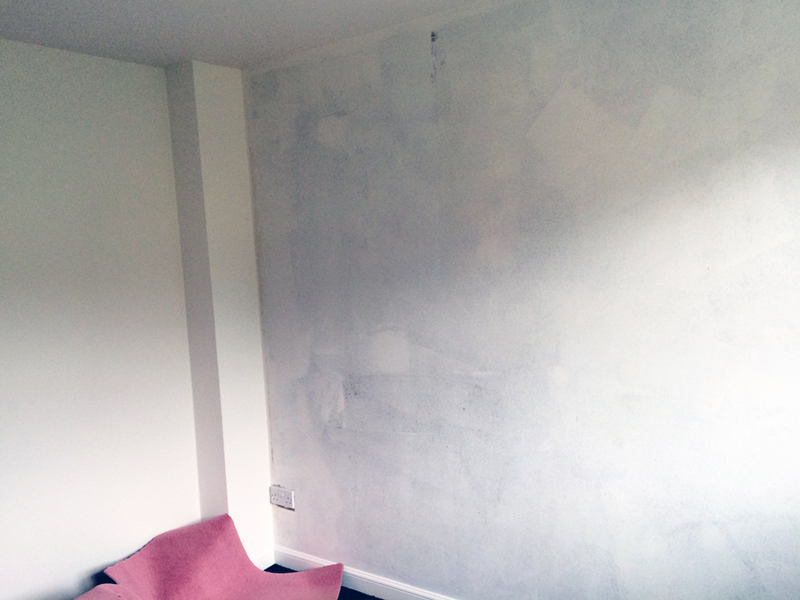 Painting and decorating also plastering of five rooms throughout flat. 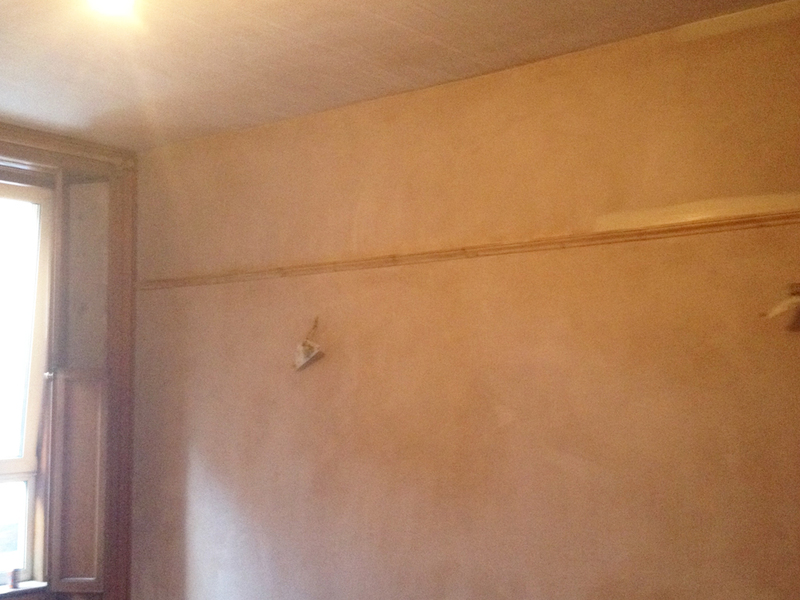 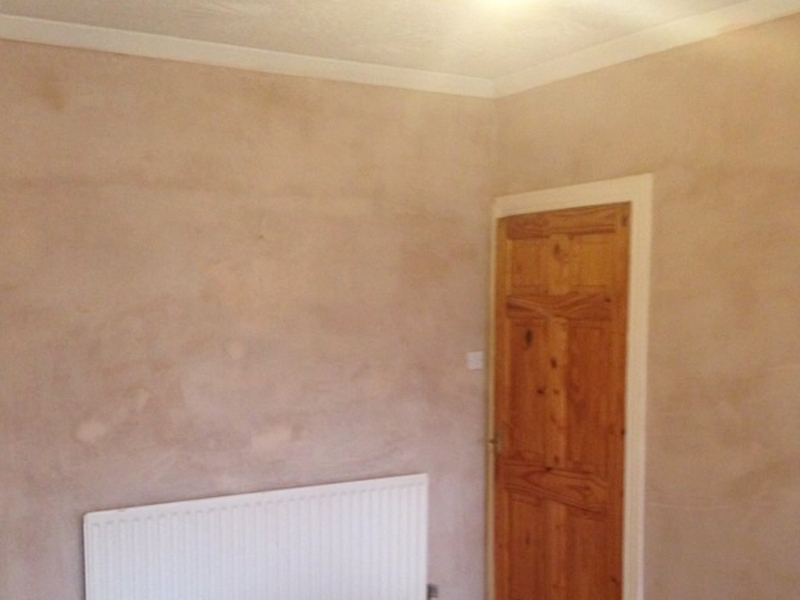 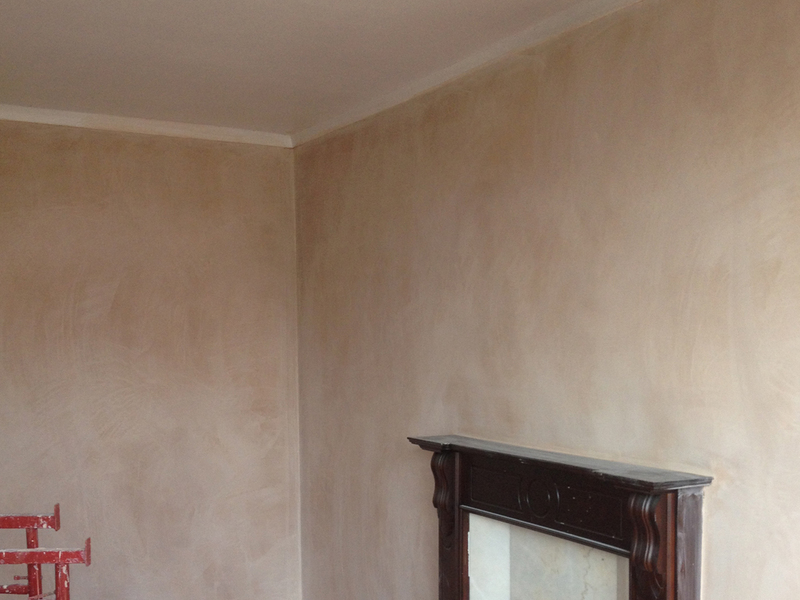 Wall replacement, plastering and painting and decorating throughout. 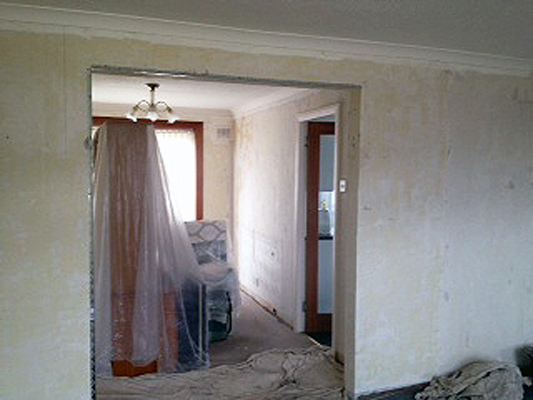 The dwelling required a full interior and exterior overhaul. 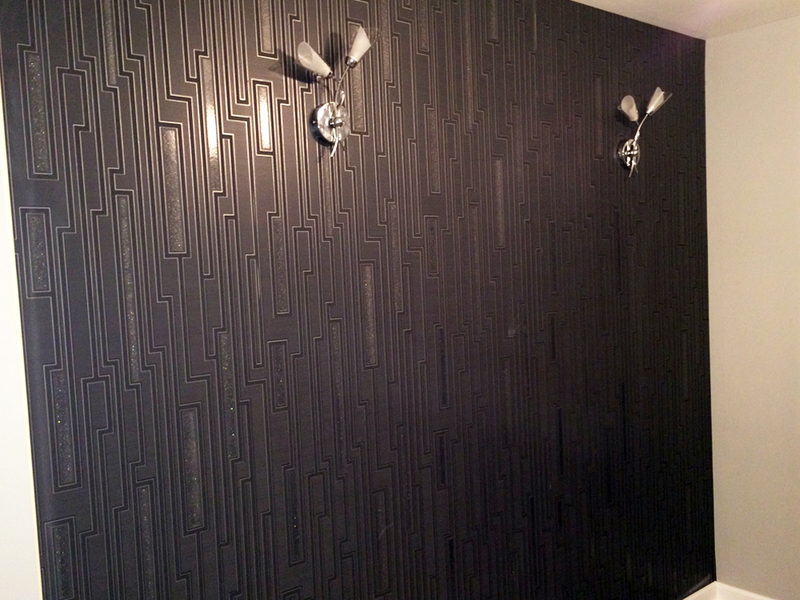 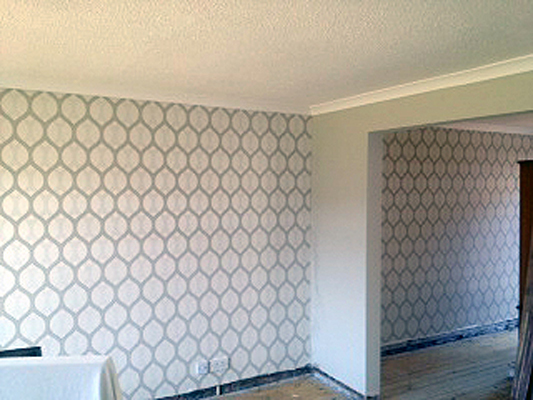 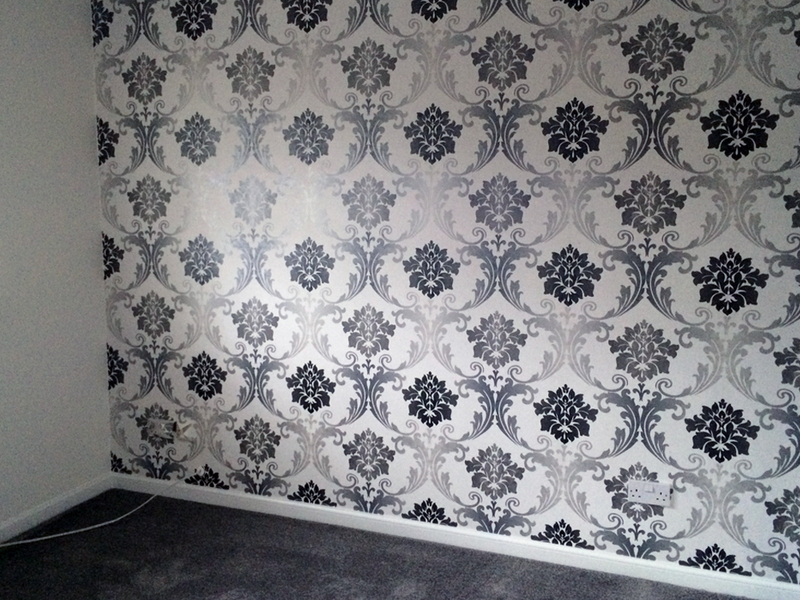 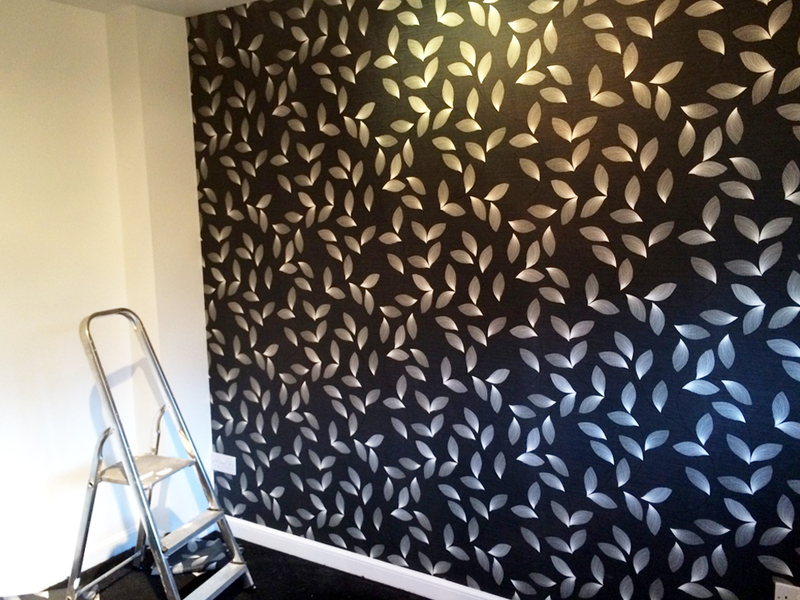 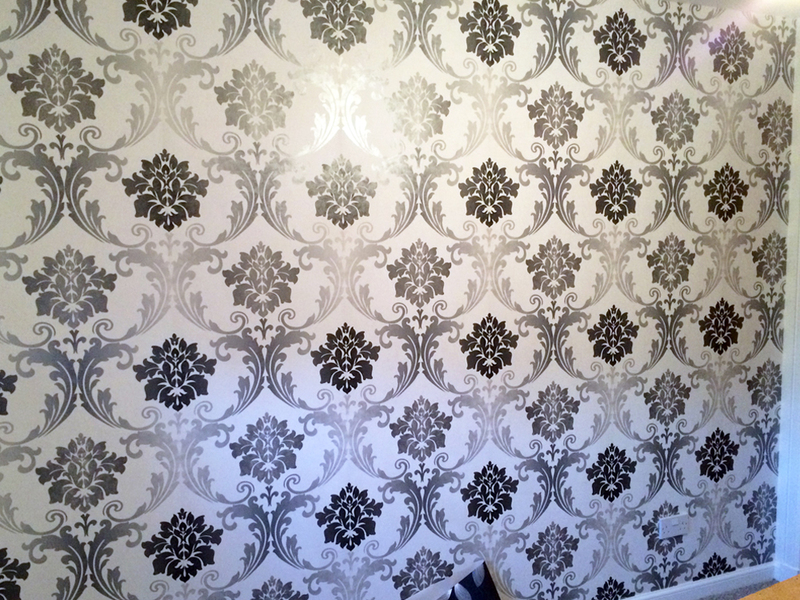 3 Feature wall coverings in lounge areas. 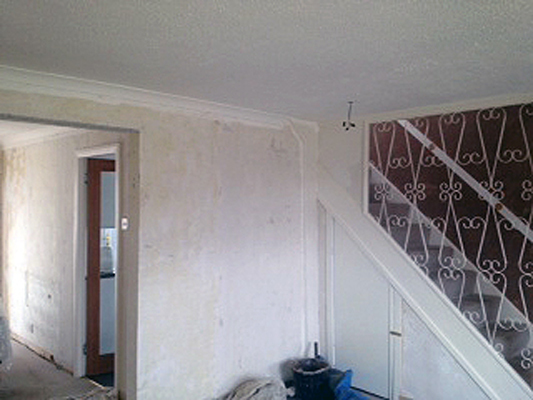 Painting, decorating and artex removal. 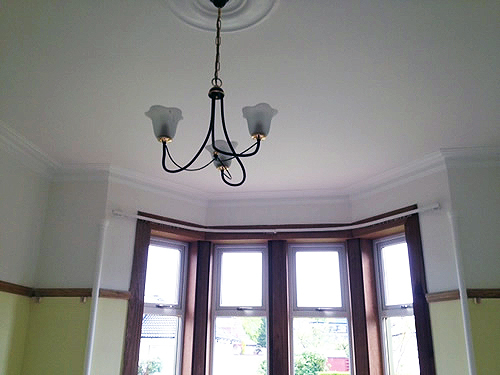 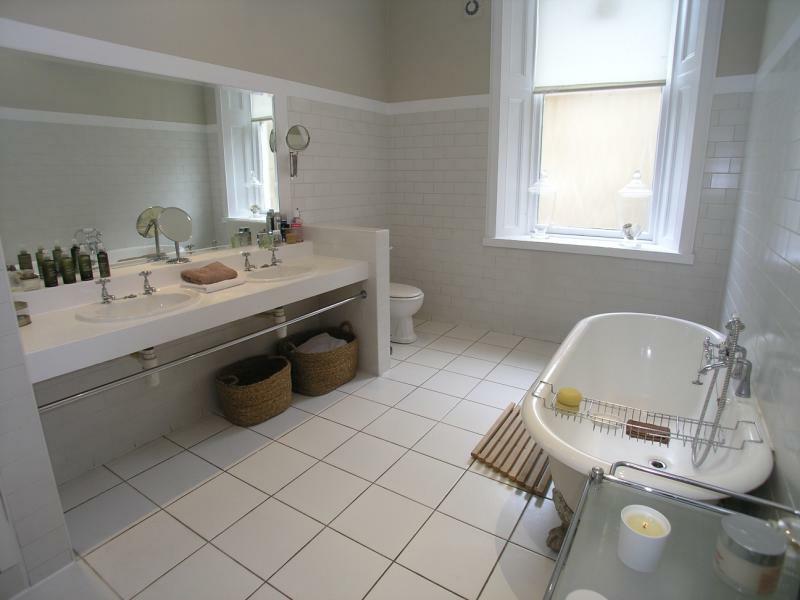 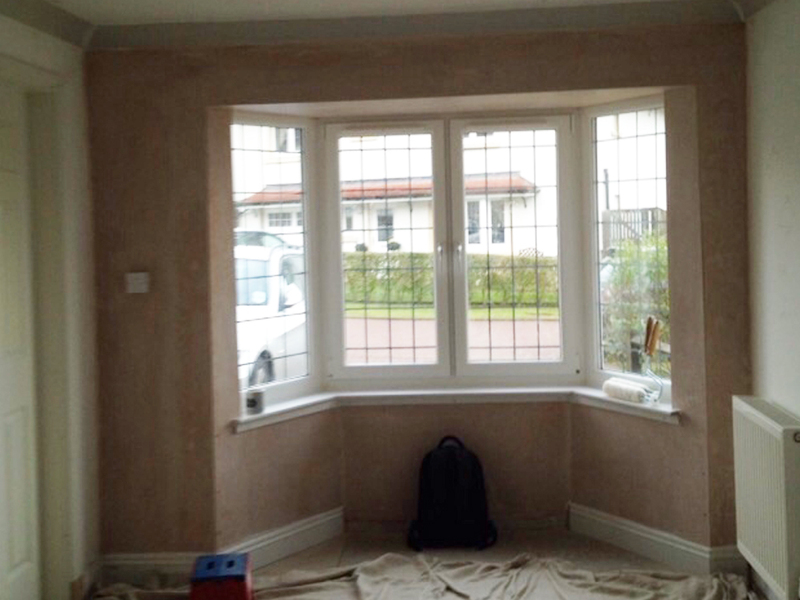 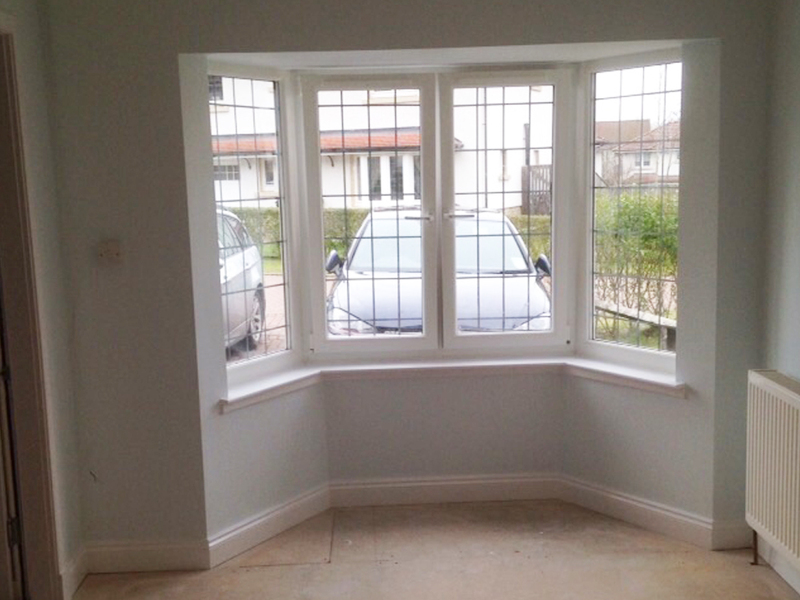 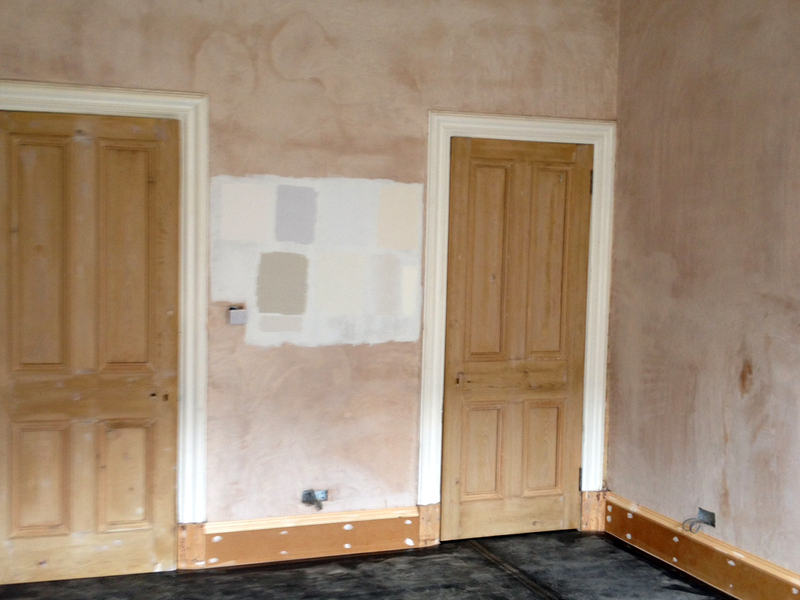 Plastering and decorating throughout 7 bedrooms including cornice, windows and skirting repair. 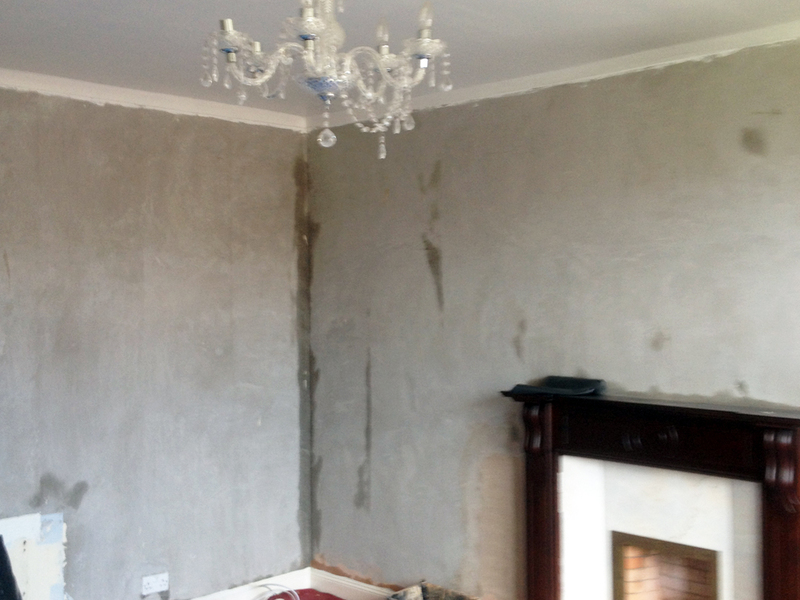 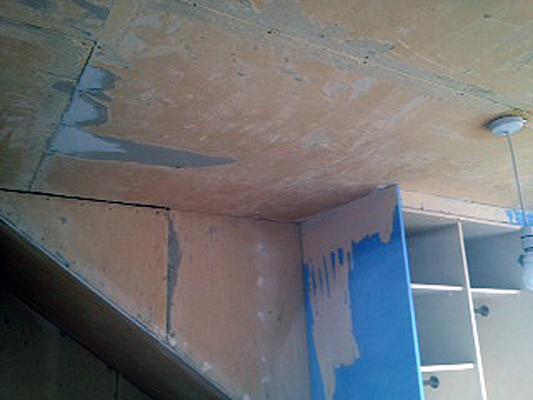 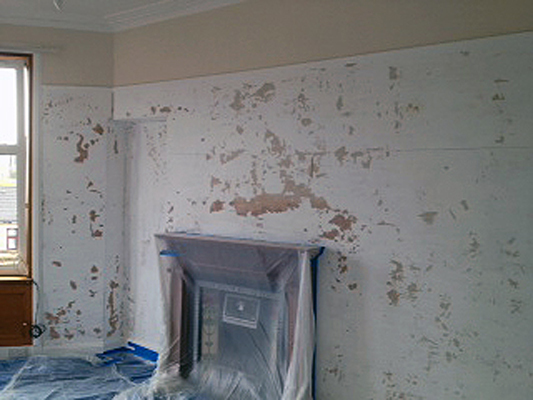 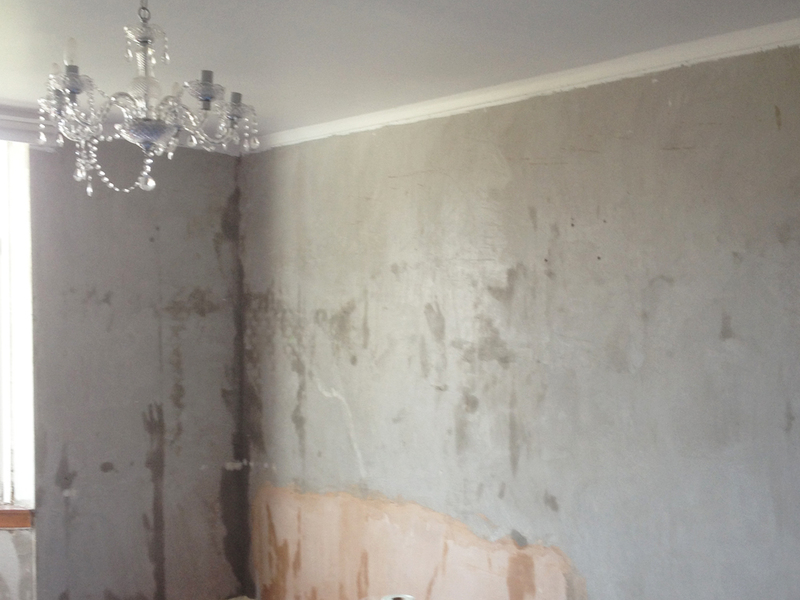 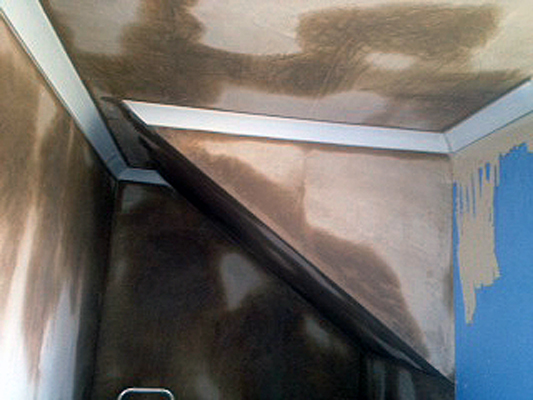 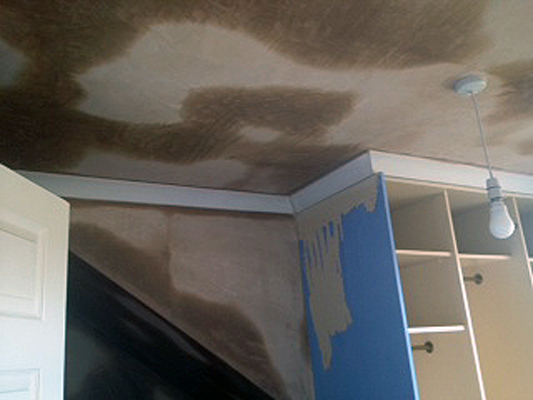 Plastering and painting and artex removal.